Aug 22, 1936 - May 23, 2018: Elena was the epitome of hard work. She loved gardening and tending her flowers. 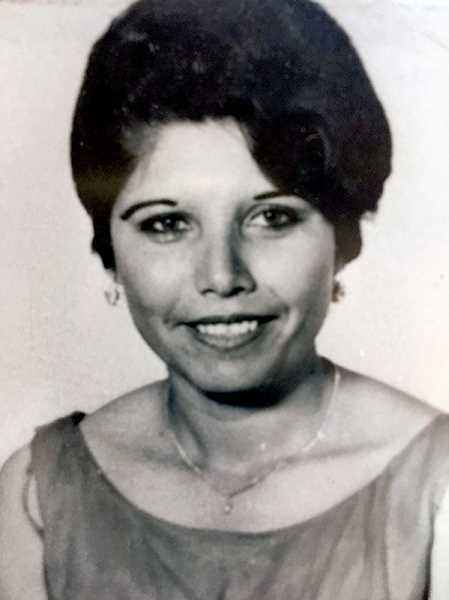 Elena Filiberta Gonzalez was born in Sal Sido San Luis Potosi, Mexico on August 22, 1936 and left this earth to be with the Lord Almighty on May 23, 2018. She was the heart of our family. Mom taught each of us the true meaning of family. She taught us how to love unconditionally, embrace one another, and to forgive each other. She was the epitome of hard work. She loved gardening and tending her flowers. She also enjoyed going with her family to the casino. Preceded in death by her parents Nicasio Gomez and Paulina Montesgomez and her sister Eusevia Gomez. She is survived by her husband of 64 years Natividad Tristan Gonzalez; 4 children, Leticia (Daniel), Rudy (Ginny), Hector, and Lupe; 10 grandchildren, Erica, Christopher, Irene, Jennifer, Vanessa, Emelia, Julian, Mya, Zoey, and Jordyn; and 6 great-grandchildren, Danyela, Jenesah, Esabela, Evaney, Leticia, and Rachel. She was a beloved wife, mother, daughter, sister and friend. Rest in peace and watch over us until we meet again. Funeral arrangements are by Cornwell Chapel, Woodburn, Oregon.